One of the most underrated aspects of world football is finding those new players with incredible names you've never heard before. So in that spirit, PrimeNewsGhana.com's Duah Michael has compiled a list of some of the top 10 most difficult names of famous footballers around the world. Just try and get through this article without reading them out loud. The Polish footballer was born on 18th April 1990 and plays as a goalkeeper for Italian side Juventus. 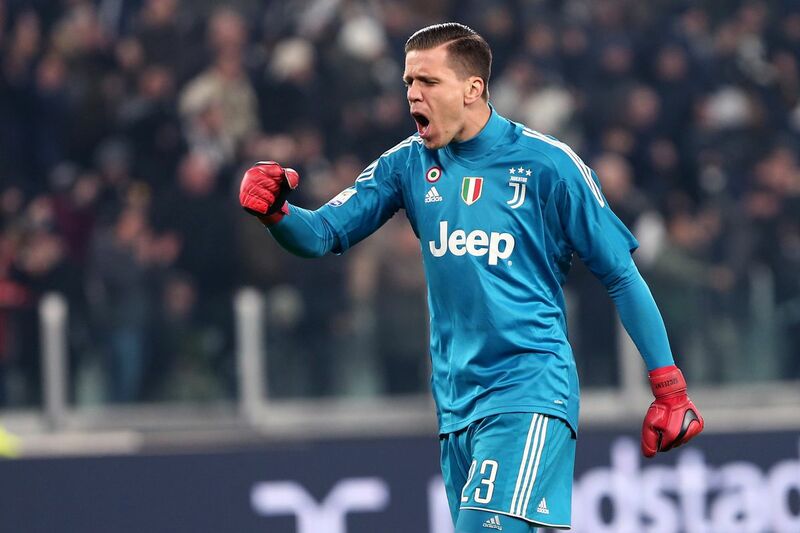 He went on loan from Arsenal to Roma for the past two seasons the last name Szczęsny means having the ability to learn easily and peacemaker. The Iceland international was born on 14th March 1990 and plays as a striker French side Nantes. His last name Sigþórsson means independent and the perfectionist. He was part of Iceland team that went to European nation cup 2016 defeating Three Lion in the group stage. The Greek international was born on 9th June 1988 and plays as a center back at Arsenal FC in London. His last name Papastathopoulos means clever and able to accomplish the impossible dream. Alireza Jahanbakhsh born 11 August 1993 is an Iranian professional footballer who plays for English side, Brighton & Hove Albion and the Iranian national team as a right and left winger. He represented Iran at the 2014 FIFA World Cup and the 2015 AFC Asian Cup. Balazs Dzsudzsak born 23 December 1986 is a Hungarian professional footballer who plays as a winger for UAE club Al-Ittihad Kalba SC and the Hungary national team. He began his career at his hometown club Debreceni VSC, winning consecutive league titles in each of his three seasons before departing to PSV Eindhoven of the Netherlands in January 2008, ending the season with the Eredivisie title. He joined Dynamo Moscow in 2012 after a brief spell at Anzhi Makhachkala, before joining Turkish side Bursaspor in 2015. Dzsudzsák made his full international debut in 2007 and has since earned over 80 caps. Jakub Kuba Błaszczykowski born 14 December 1985 is a Polish professional footballer who plays as a winger for Polish club Wisła Kraków and the Poland national team. He started his professional football at Wisła Kraków establishing himself at a young age. In 2007 he joined Borussia Dortmund, where he spent the majority of his career, making over 250 appearances and winning two Bundesliga titles, two DFL-Supercup, and one DFB-Pokal. Błaszczykowski was twice named Polish Footballer of the Year in 2008 and 2010. 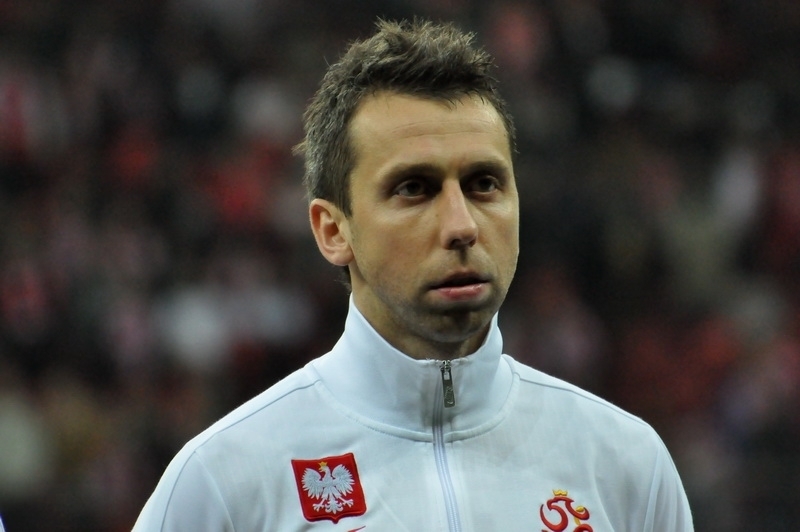 With 84 appearances he is the seventh most capped player for Poland and captained them as they co-hosted UEFA Euro 2012, while also appearing at UEFA Euro 2016. Jakub Wawrzyniak born 7 July 1983 in Kutno is a Polish footballer currently playing as a defender for Polish club GKS Katowice. He usually plays as a left-back or centre-back. Earlier in his career, he also appeared a few times as a striker and as a midfielder. Egwuekwe born 16 July 1989 is a Nigerian professional footballer who plays for Libyan club Al-Nasr SC, as a central defender. He was a member of the victorious Super Eagles that won African most prestigious competition Afcon in South Africa 2013. Reza Ghoochannejhad born 20 September 1987 is an Iranian footballer who plays for Australian club Sydney FC and the Iranian national team as a forward, having previously played for Dutch national youth teams. Ghoochannejhad represented Iran at the 2014 FIFA World Cup and the 2015 AFC Asian Cup. He is the seventh highest all-time goalscorer for Iran with 17 international goals. 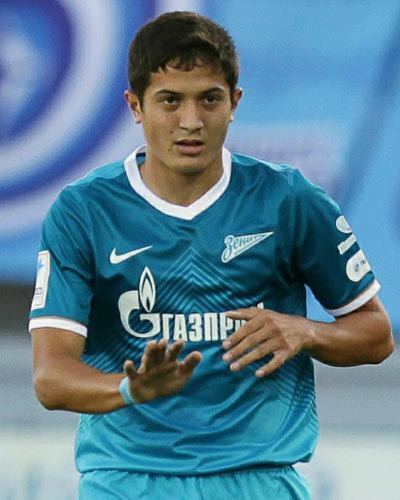 Dzhamaldin Khodzhaniyazov born 18 July 1996 in Baýramaly, Turkmenistan is a Turkmen-Russian professional football player. Currently, he plays for Belarusian side BATE Borisov. He made his debut in the Russian Premier League on 26 July 2013 for Zenit St. Petersburg in a game against Kuban Krasnodar.